Do Marriage Classes Really Work? 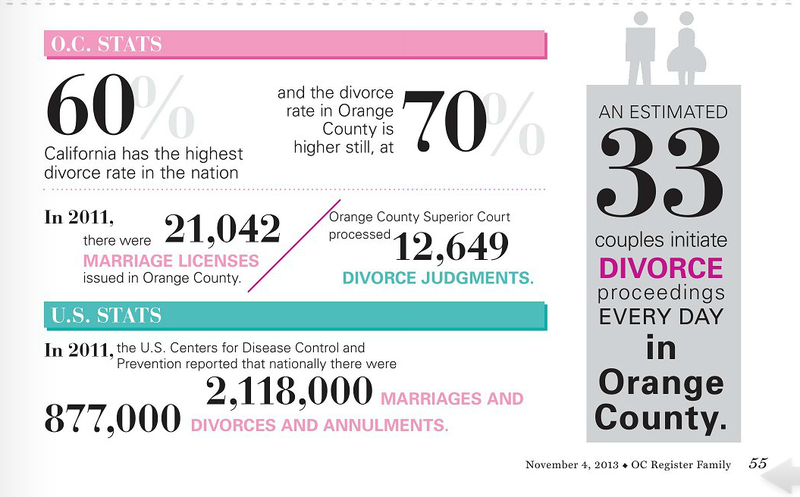 The Third Option has been serving Orange County for many years, and there are many stories to tell. Here is a blogger on Love Engineer, sharing her personal experience with The Third Option. “When my husband and I got married I was 35 and he was 45. Both never married, diverse upbringings and very independent minded. To add to everything within a year we were new parents. We had different cleaning, social habits and communication styles, ending up in meaningless power struggles over sometimes the smallest of things.